This is an upmarket residential area located in the municipality of Calviá. 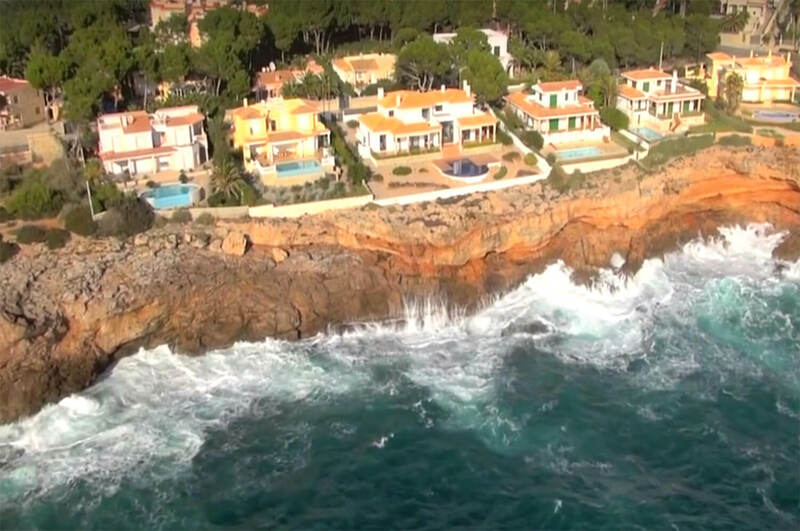 One part of it is surrounded by the Santa Ponsa Golf Course I, II and III. 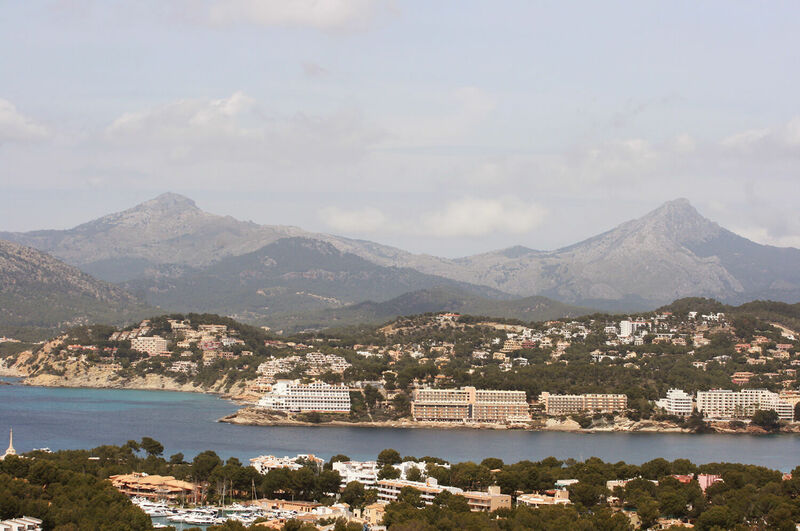 The hills of Santa Ponsa house villas with panoramic sea views. The urbanisation has gone up in value in the last years and many of the home owners are British and German. 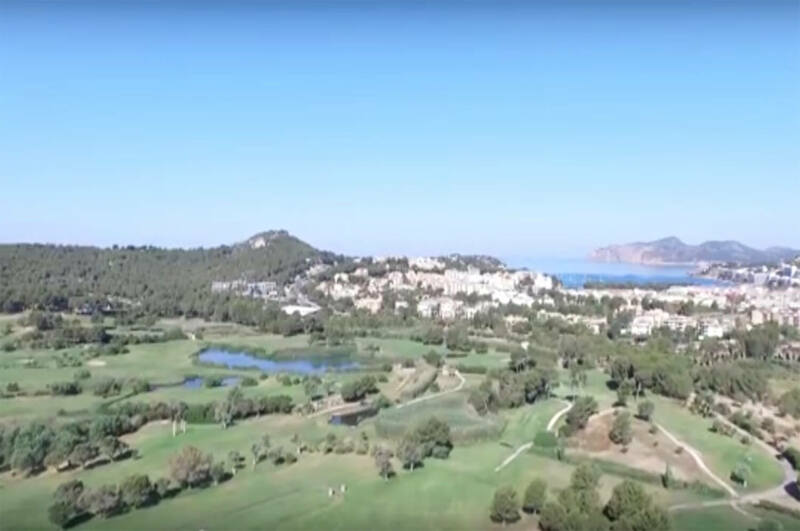 Opened in 1977, Golf Santa Ponsa I, has a total lenght of 6.543 meters, 18 holes (Par 72), being hole 10th one of the longest Par 5 's in Europe. Designed by Folco Nardi (together with Pepe Gancedo) and has an area of 73 hectares and is a long course with lakes and a great variety of trees. In this golf course they celebrate events like European PGA Tour, Europena Club Championship, International Challenge among others. 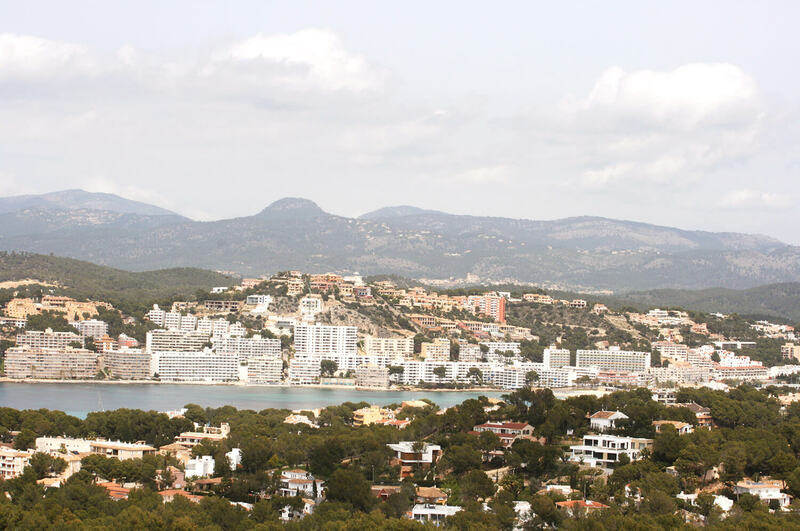 The Golf Santa Ponsa II, opened in 1991, course is 6.053 meters, 18 holes (Par 72). 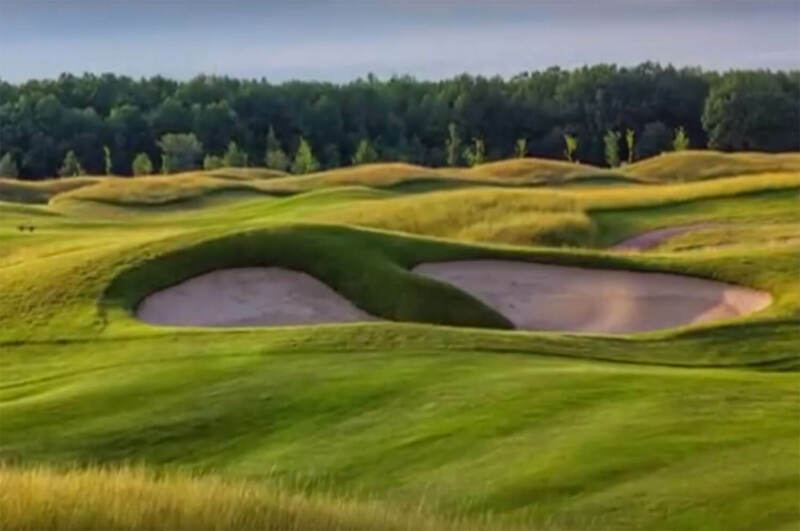 They are located within a pine grove or between large lakes, offering therefore many game options. 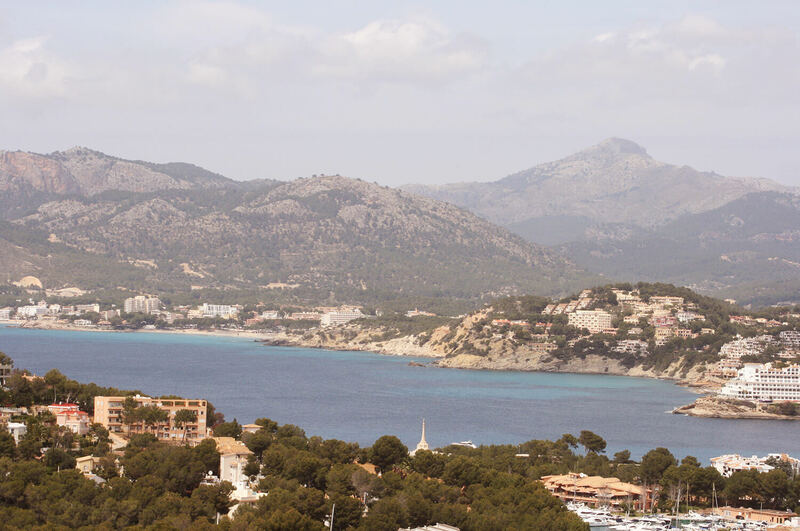 Santa Ponsa III, opened in 1999, has a course of 1,599 meters for men and 1,332 meters for ladies, 9 holes (Par 30).